The UK financial watchdog has been urged to investigate "as a matter of priority" the failure of the Portugal-based currency exchange firm Premier FX, which has left hundreds of UK customers with losses that totalled millions of pounds. One expat living in Cas Catala is now launching a legal case against the defunct company, with her actions alerting several British MPs who are now demanding the FCA investigates as a matter of priority. As a result, Dover MP Charlie Elphicke has since met with the authorities in order to determine the progress of the case. The firm got into difficulties following the sudden death on Mallorca of owner Peter Rexstrew. An initial investigation by British police was scrapped due to "insufficient funding", and nothing has happened since then. The affairs of Premier FX are not easy ones to unravel as the business was controlled by the late Peter Rexstrew and the firm’s records do not fully explain its affairs"
The company was regulated by the Financial Conduct Authority (FCA) for money transfer services but it encouraged customers to keep funds for longer than a few days to benefit from currency movements — in effect acting as a deposit account but without the protection of Britain's Financial Services Compensation Scheme. 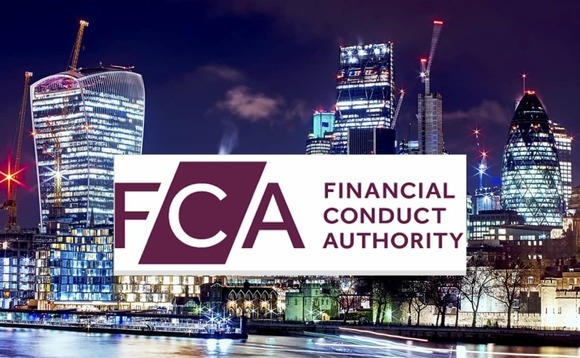 The FCA said that it is continuing to investigate the business undertaken by Premier FX to determine whether any individuals may have broken the law and whether any money can be returned to customers of the firm. Whereas the FCA understands that customers are keen to receive details on the progress of the regulatory investigation, the regulator notes that it can only provide limited information while the investigation is ongoing. "The affairs of Premier FX are not easy ones to unravel as the business was controlled by the late Peter Rexstrew and the firm's records do not fully explain its affairs", the FCA said. Any client who paid money to Premier FX but the money was not sent to the recipient in accordance with the client's instruction will have a claim against Premier FX. The joint liquidators will assess the money available to reimburse claims made.